I love the question - 'What if?' That is a crucial and most inviting query one could have. As the photograph at the top of this page indicates - what if a person were to walk off the end of the planks? Would they simply drown given they did not know how to swim? Would they be saved by a complete stranger which may lead to a new adventure in their life? What if they didn't fall but simply walked across the water to the rugged islands in the distance? With fiction anything and everything is possible. That is why readers turn the pages in novels. What is on the next page? What adventure, mishap, or charming event may take place? And that is why writers spend hours behind the pen and paper or the keyboard. They too want to see what there is to see. Most stories don't just magically appear for a writer but move along much like life itself. One step or one page at a time. I love not knowing what my characters may be doing next and hopefully my guests will too. 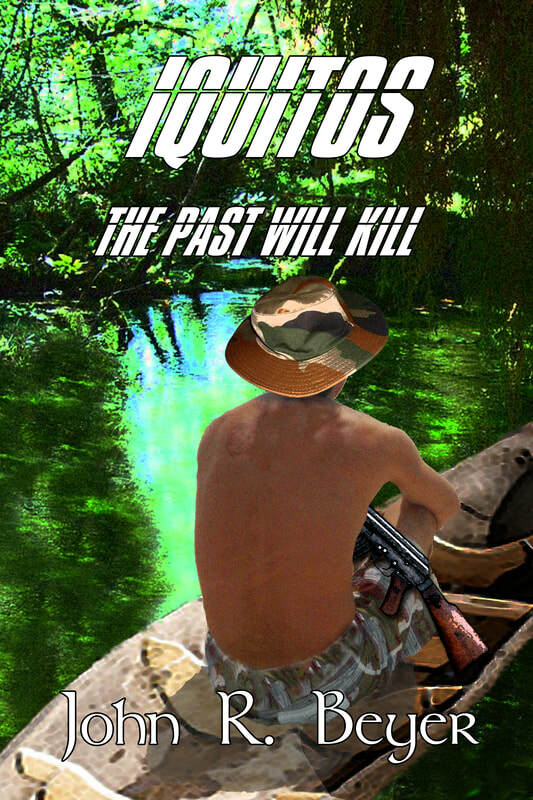 My newest novel 'Iquitos, The Past Will Kill' is being released by Black Opal Books on November 18th, 2018. ​Also, please check out jandlresearchandexploration.blogspot.com for more information on what this writer is doing.